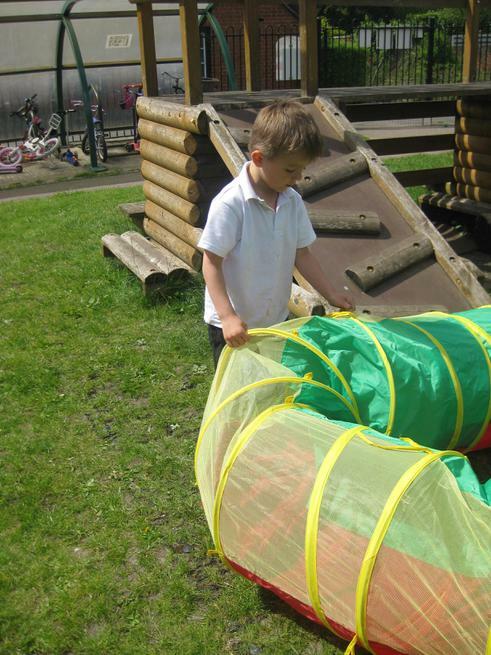 This week the minions have been terrified of the creature they have been trying to help. 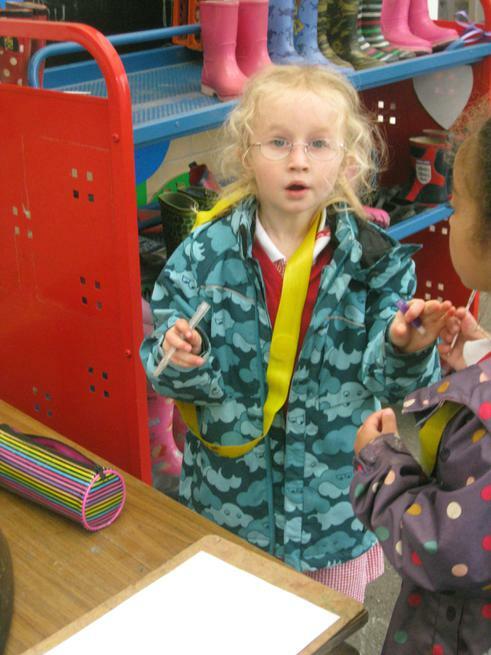 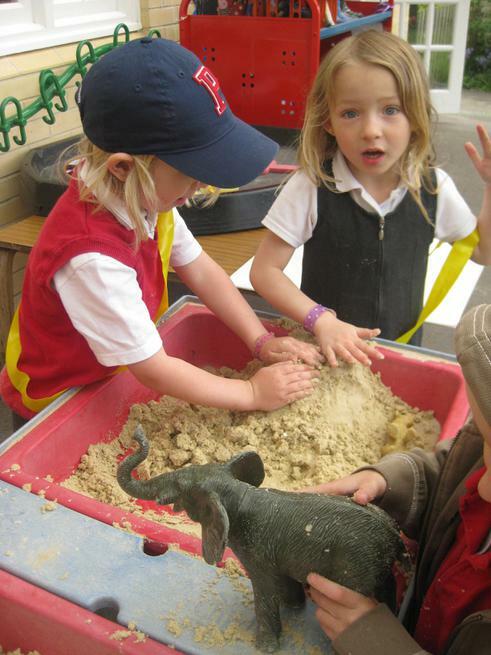 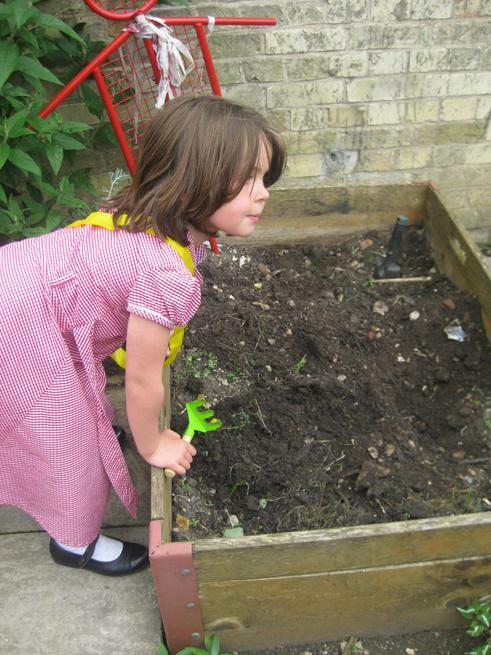 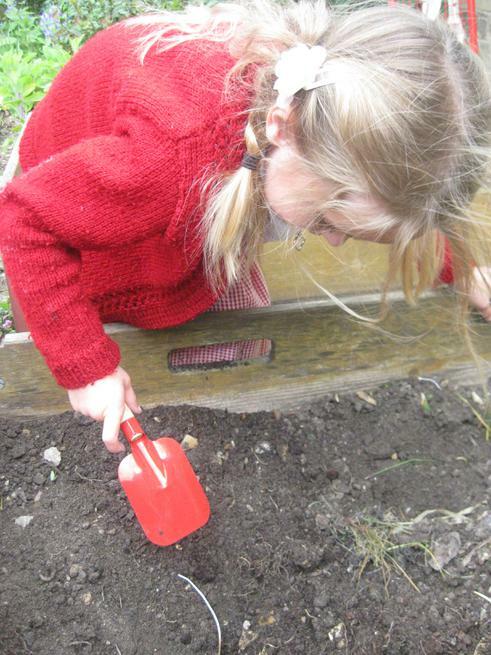 We are pretty sure it was a Tiger, especially when we found out more about them on Monday at Shepreth. 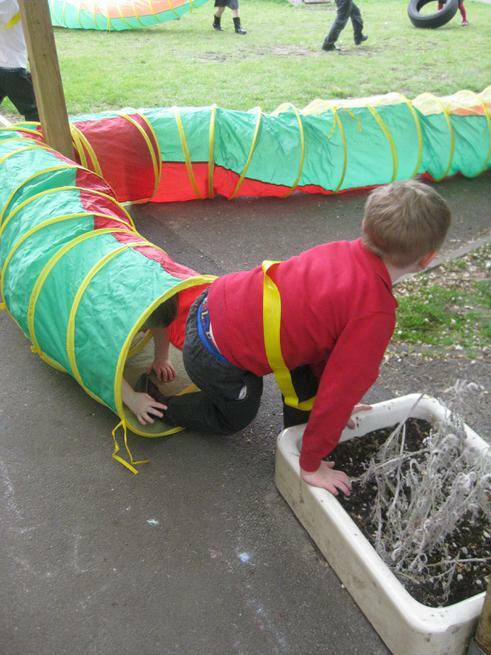 We have asked them not to let it free in Linton! 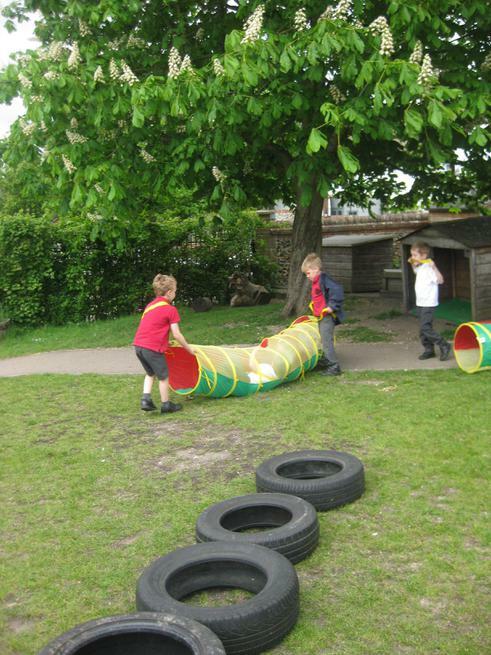 We have been using our colour mixing skills again to create a jungle background and next week we will add more detail to make our pictures look like the one painted by Henri Rousseau. 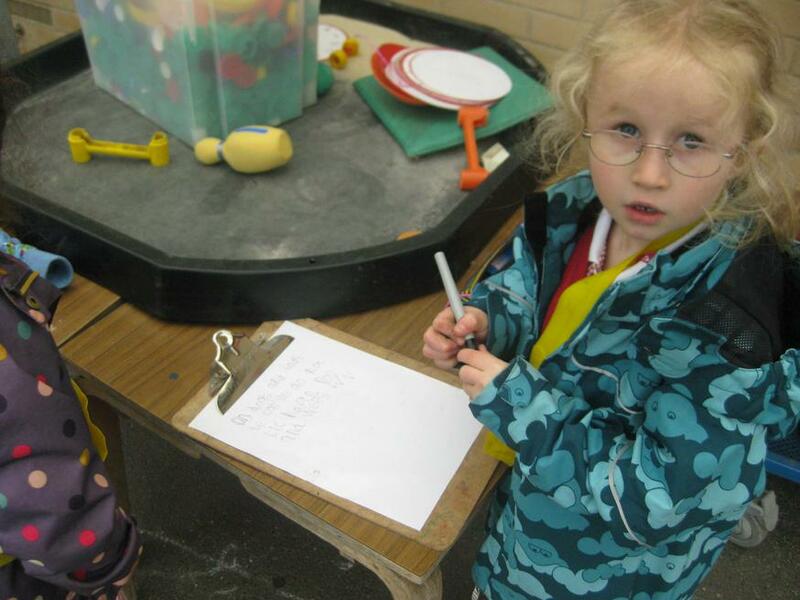 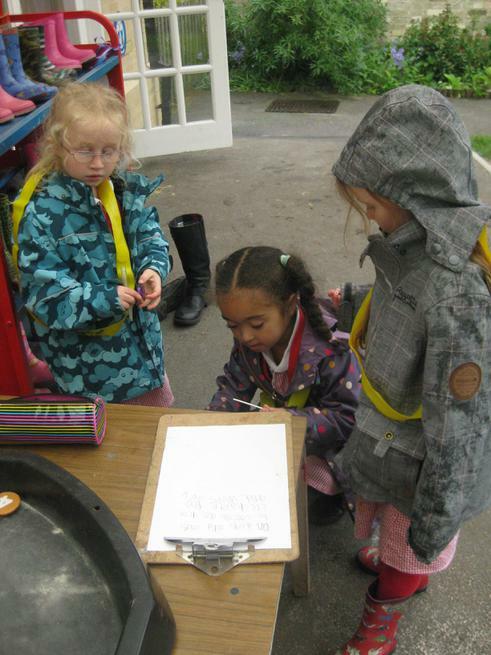 We have been busy writing about our trip and trying to remember what happened in the right order. 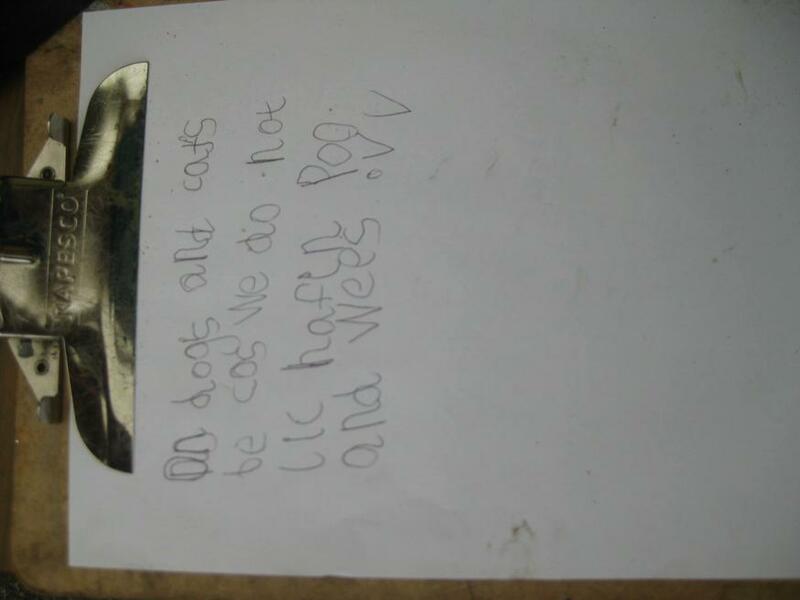 We know lots of good time words to help us. 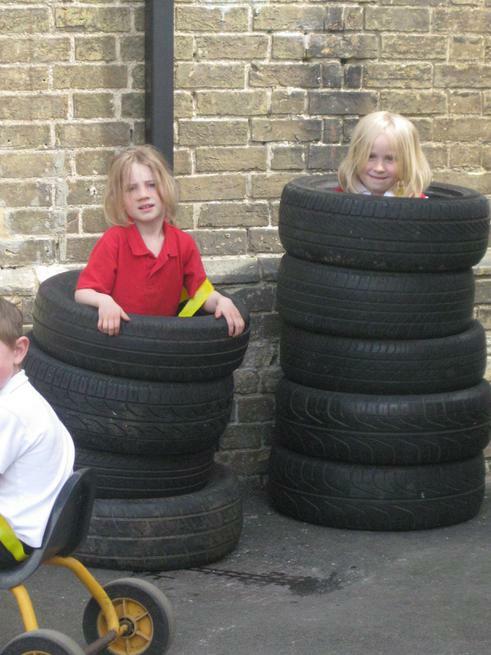 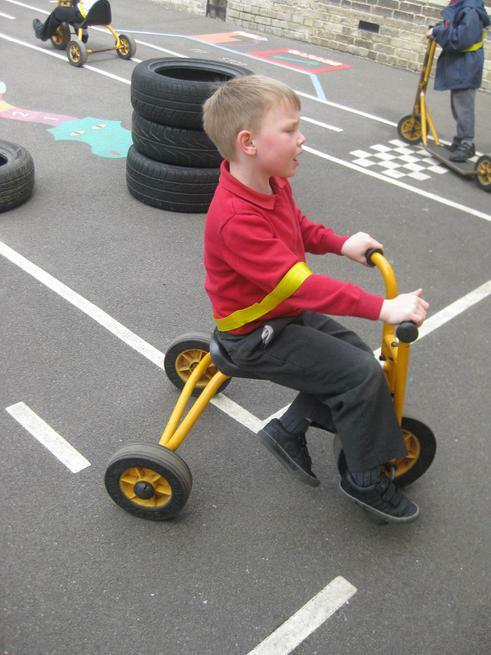 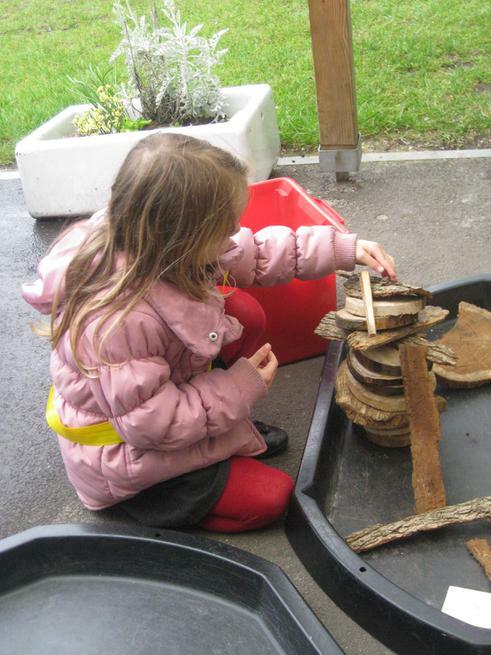 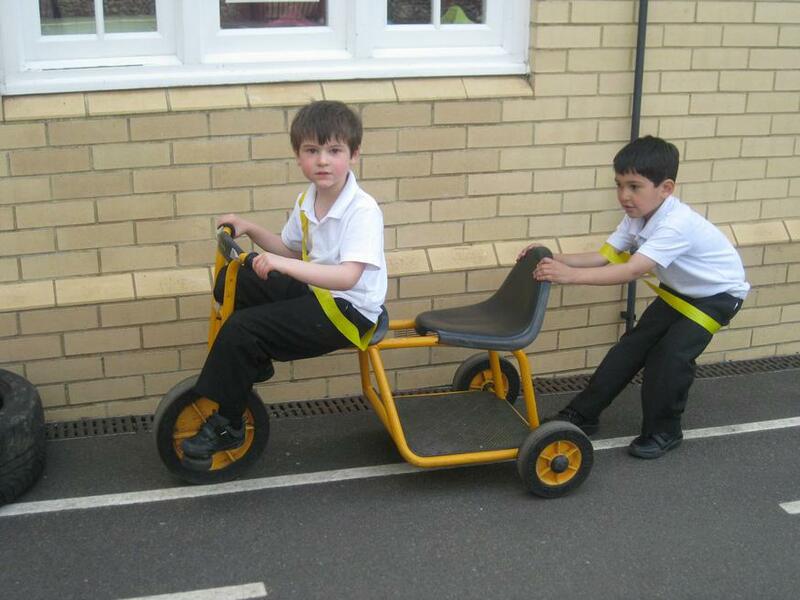 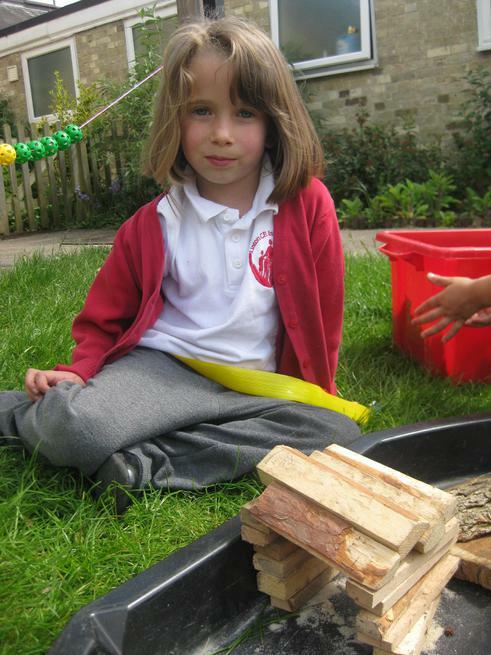 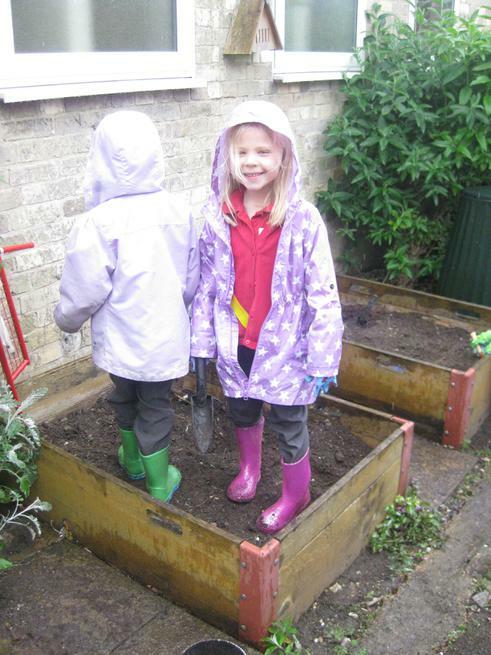 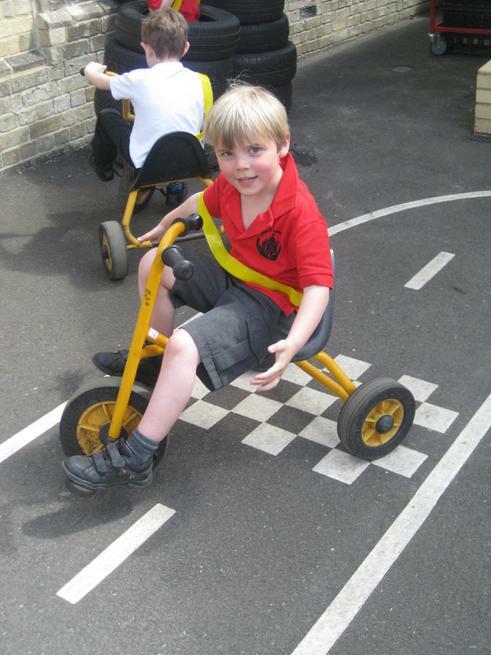 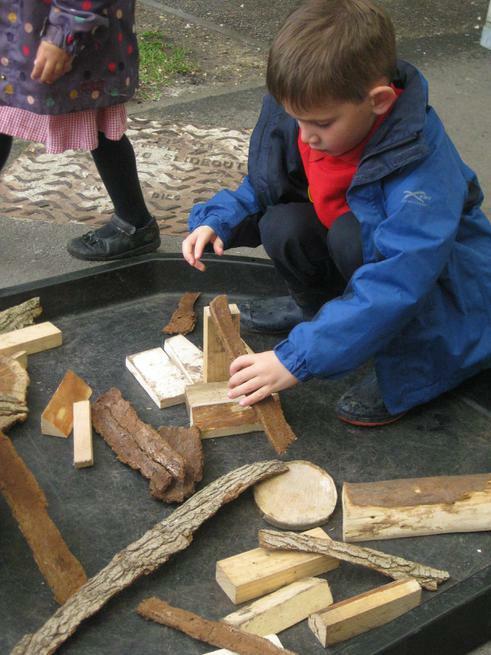 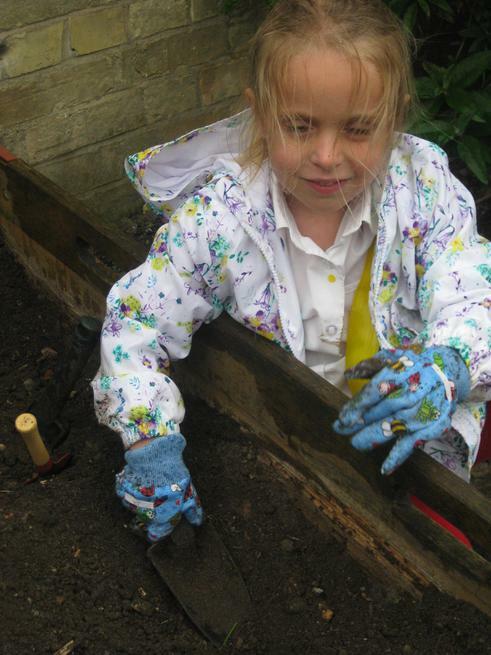 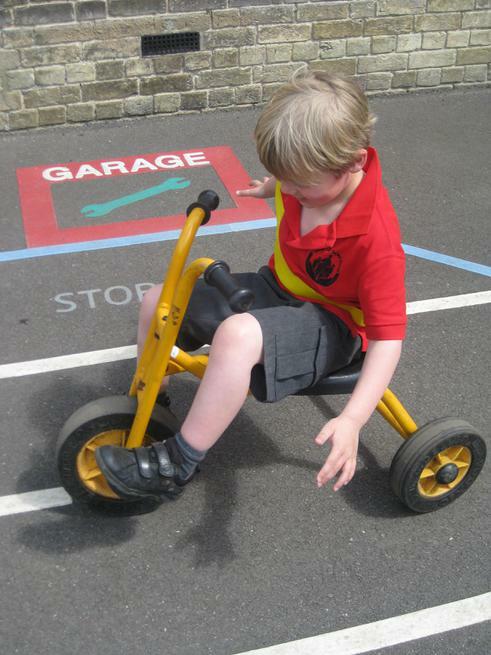 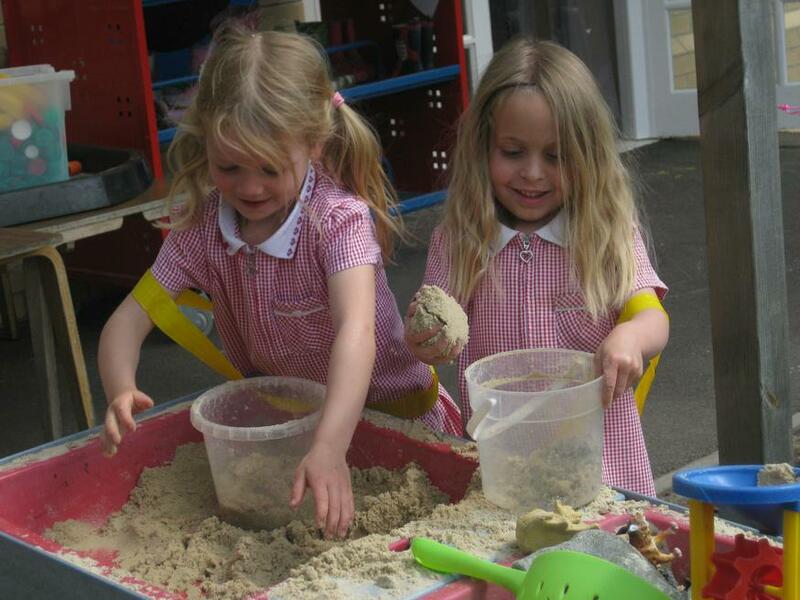 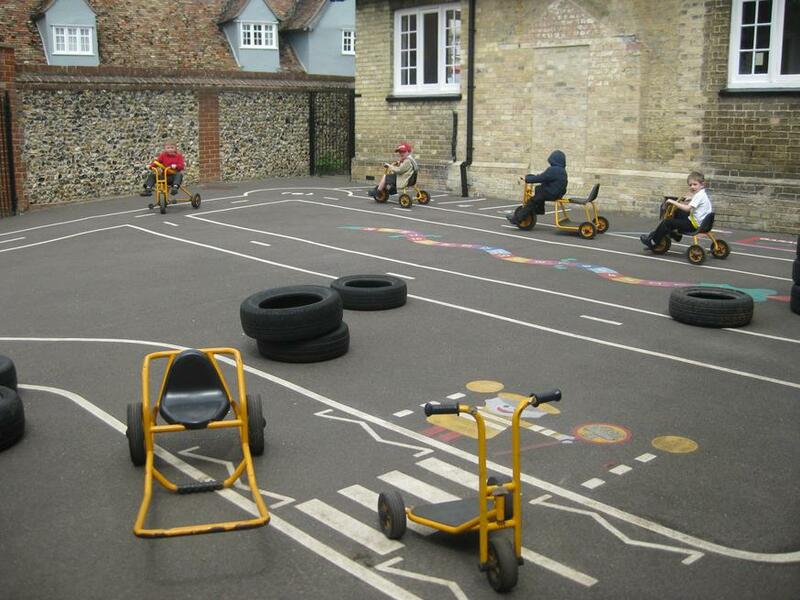 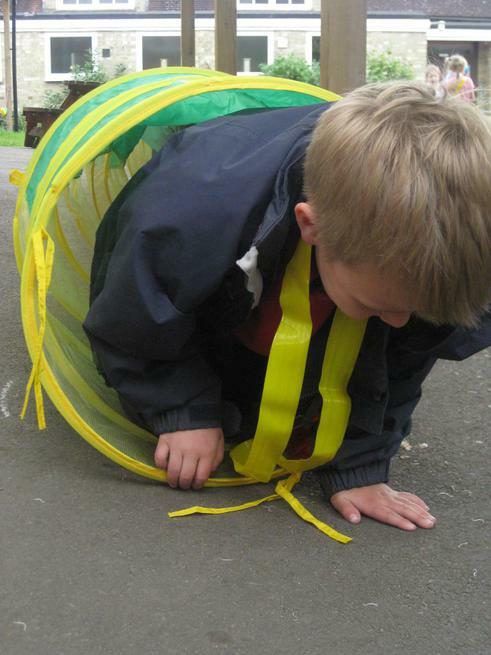 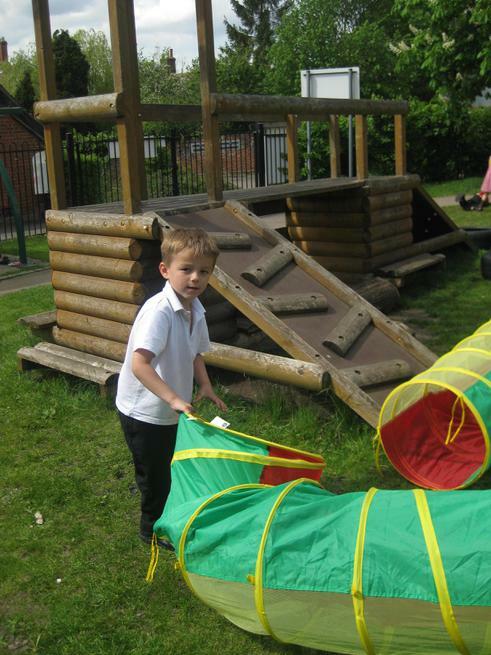 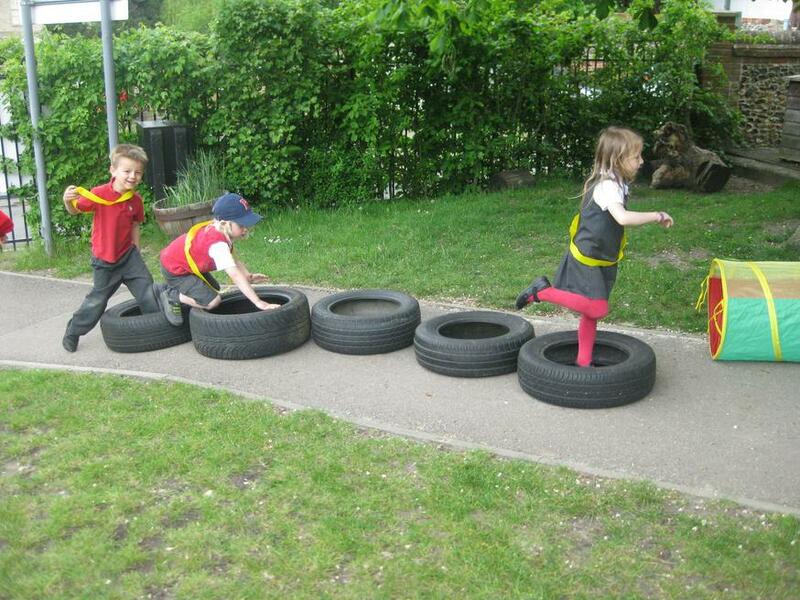 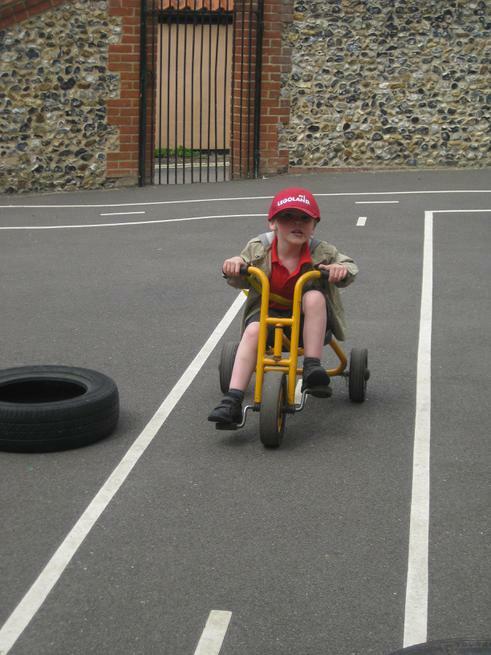 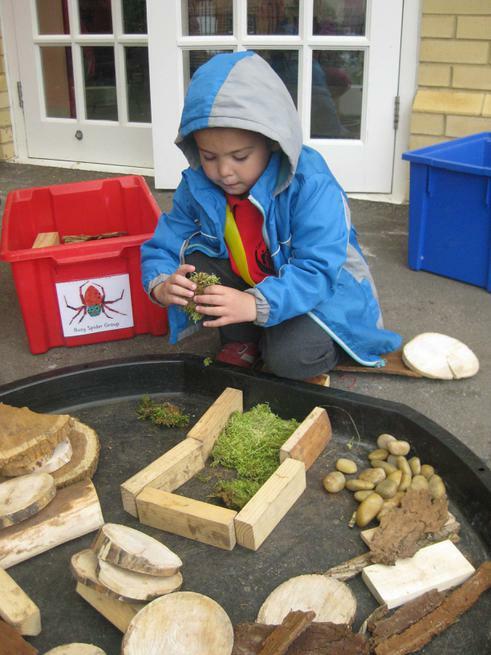 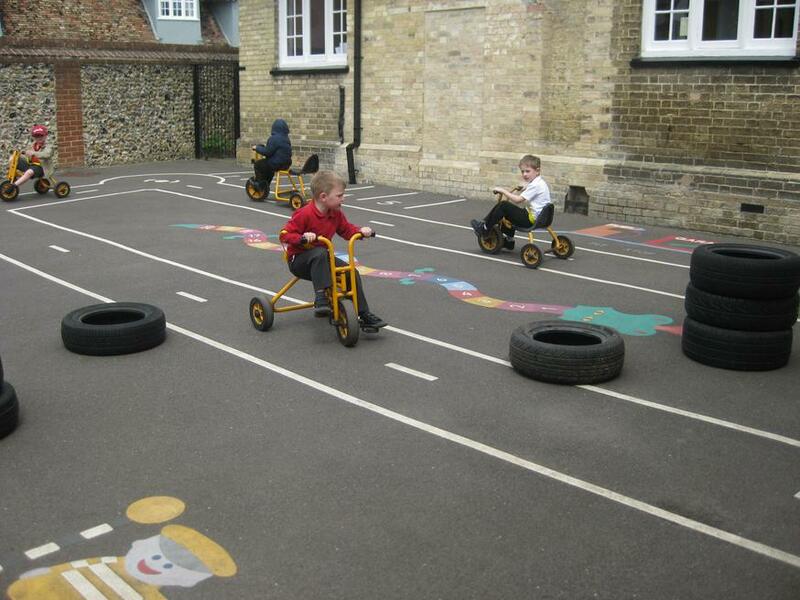 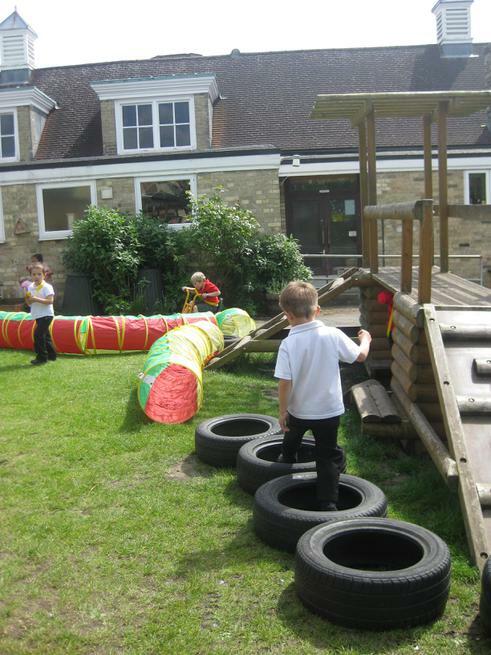 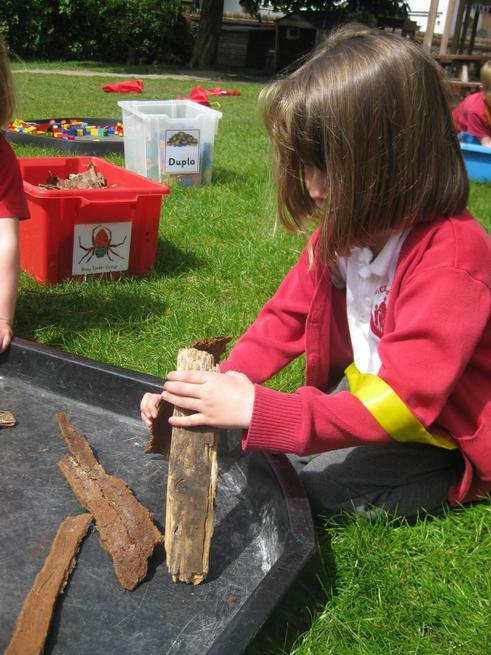 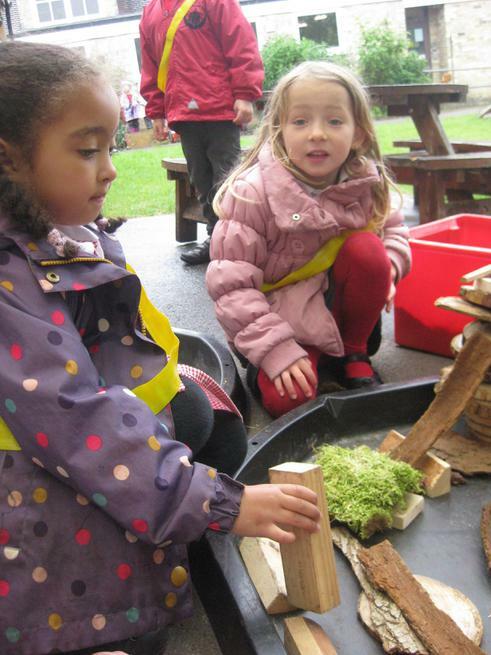 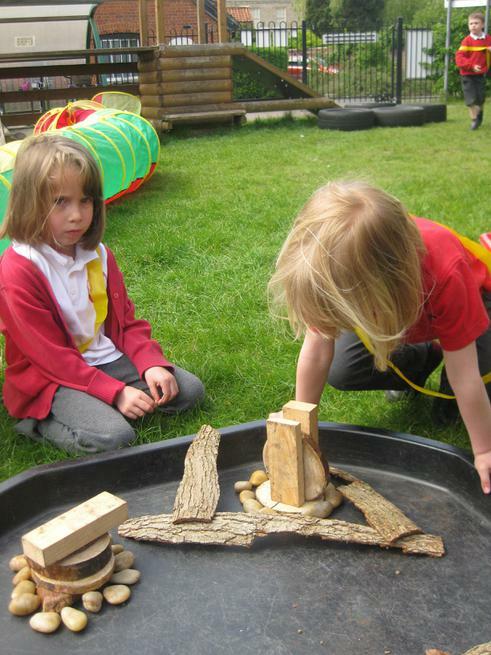 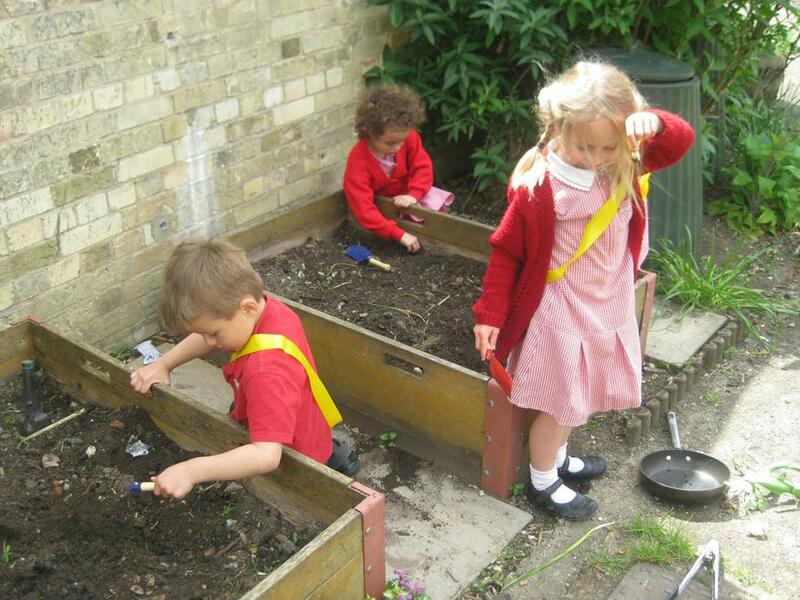 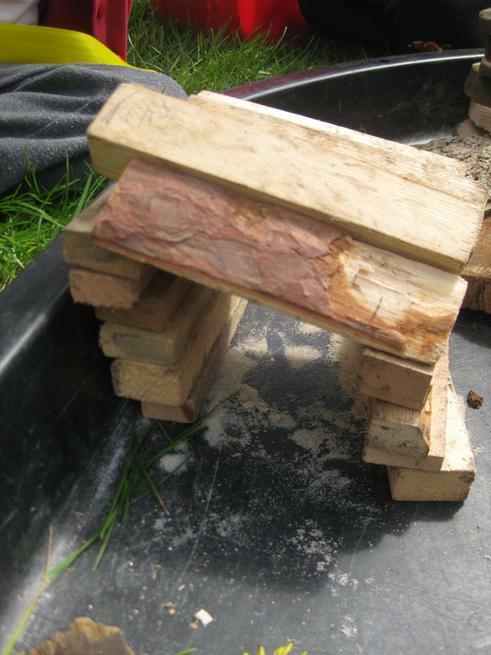 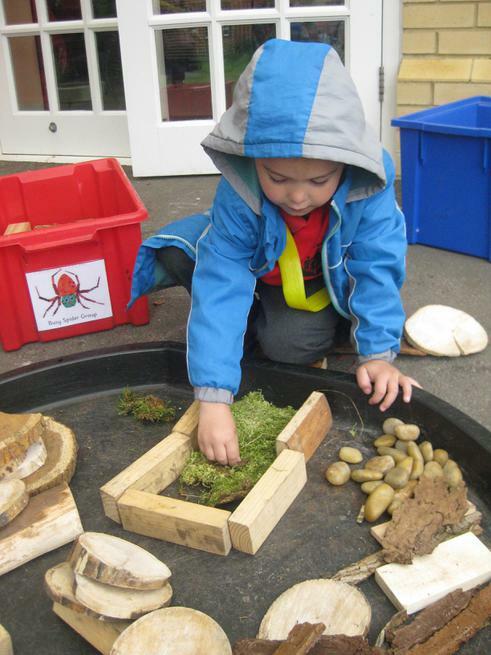 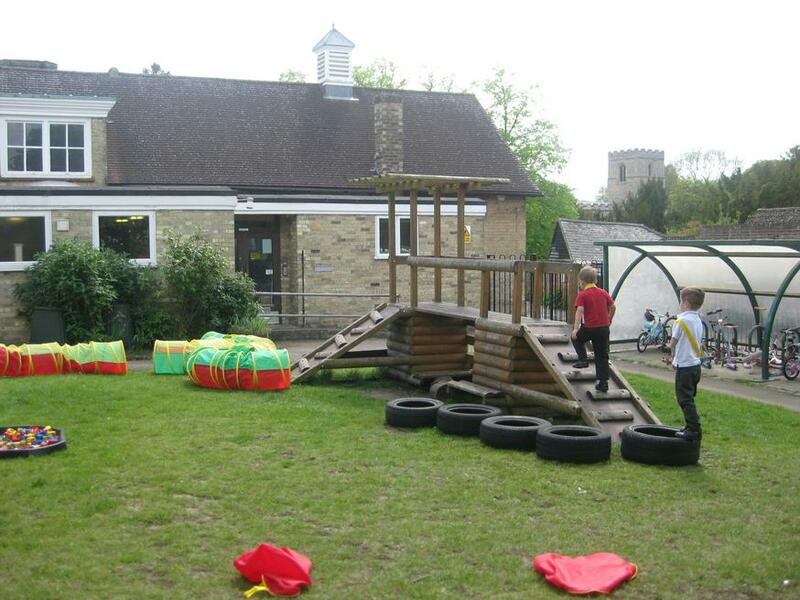 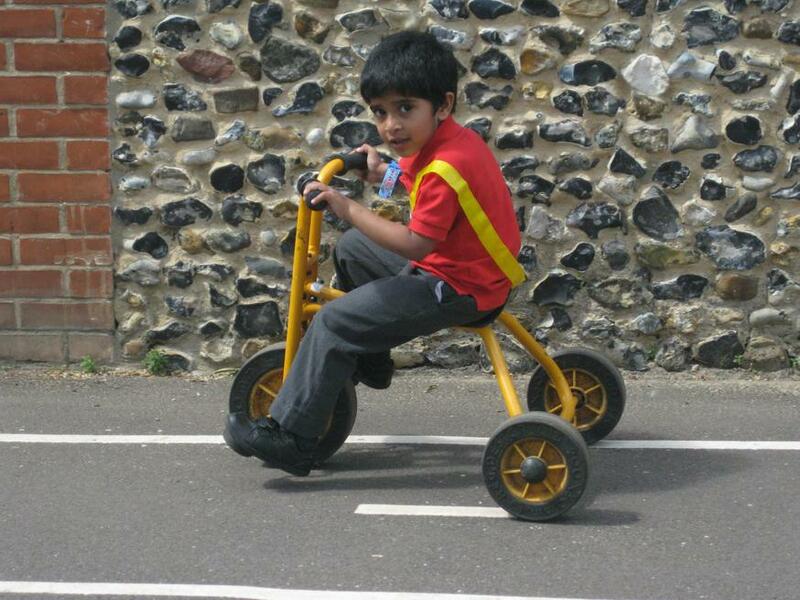 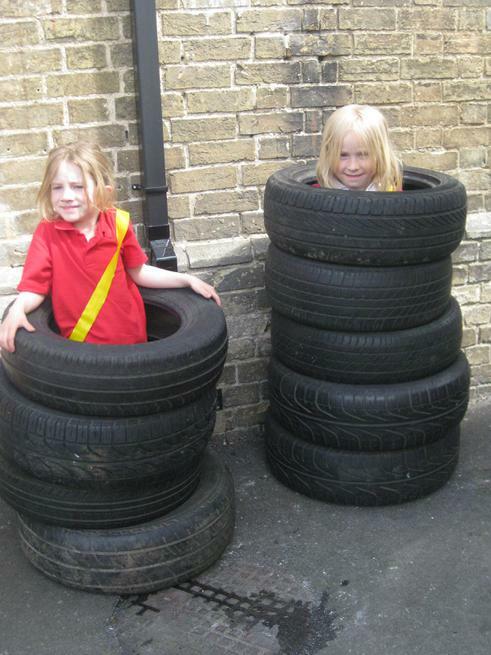 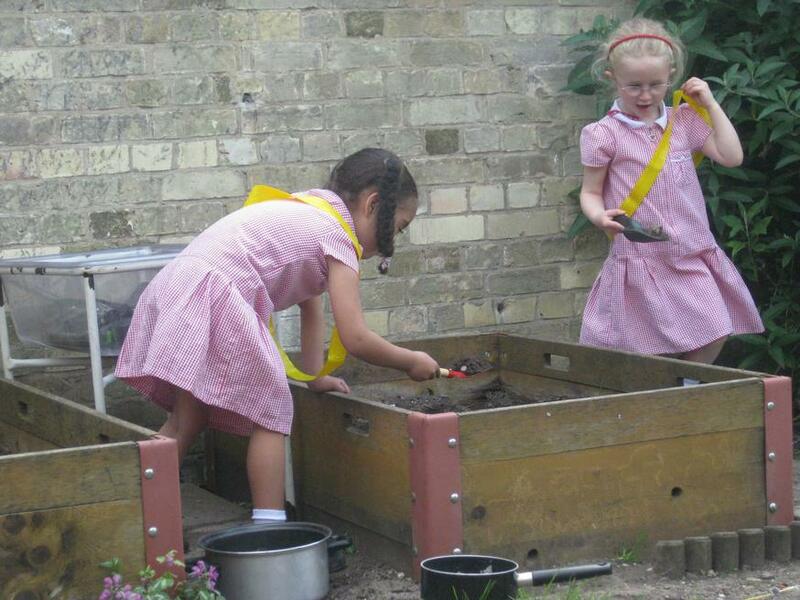 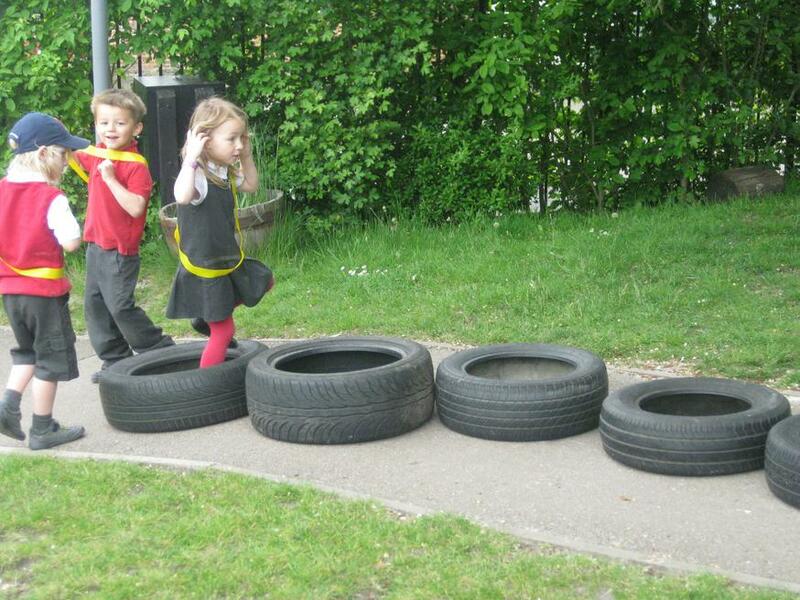 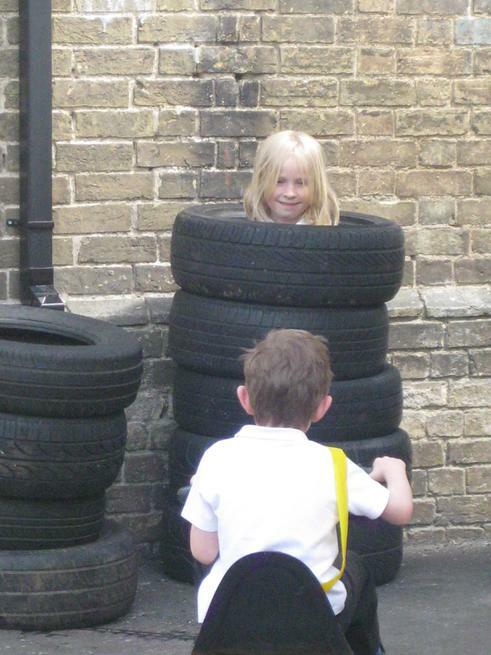 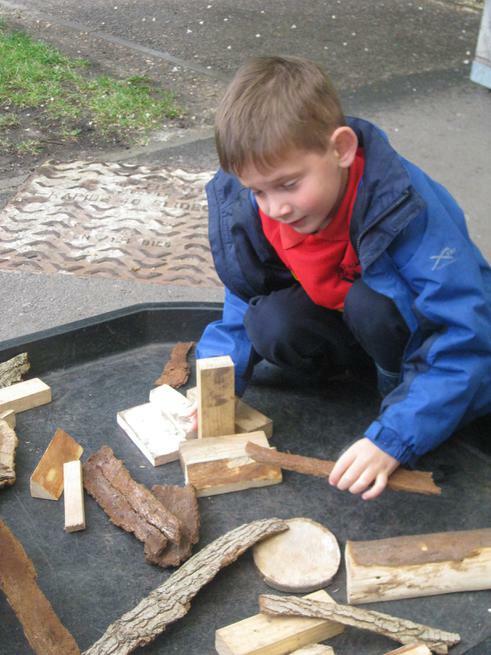 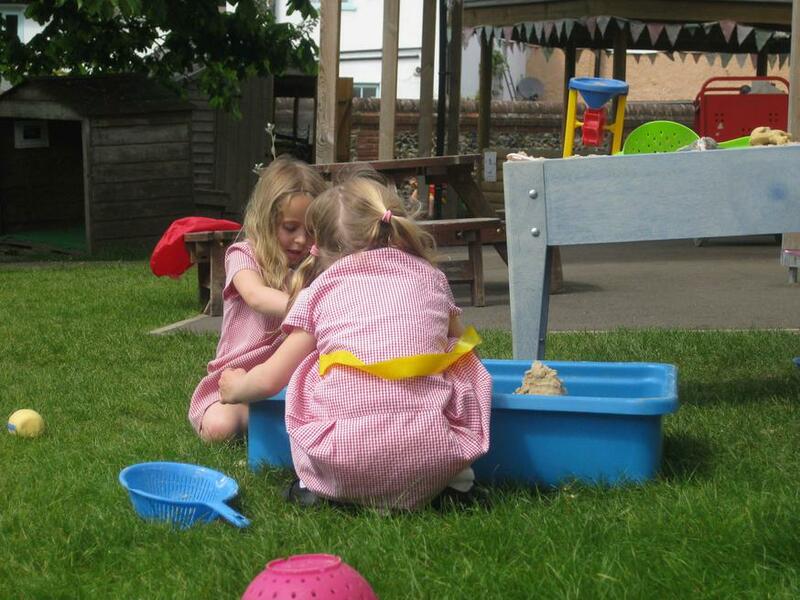 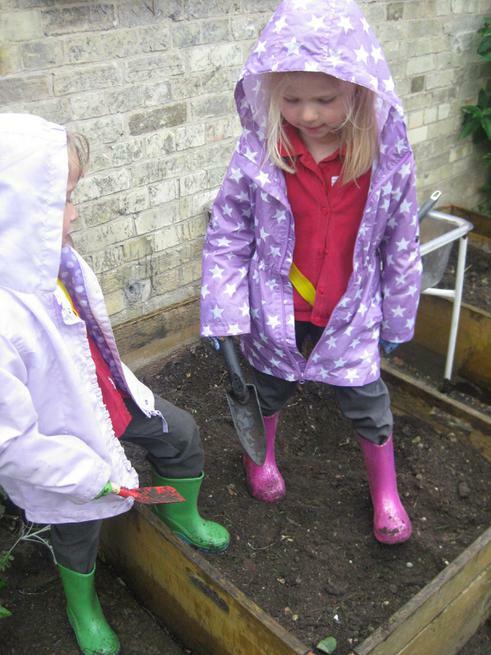 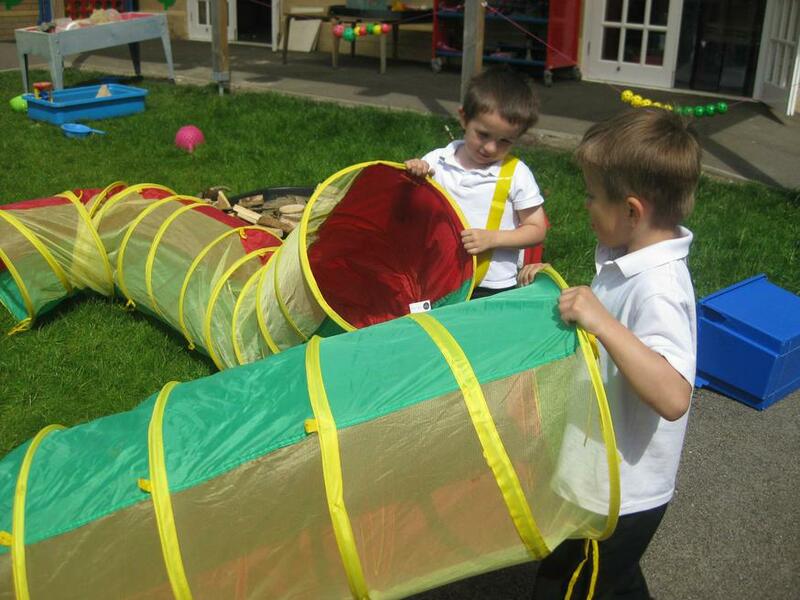 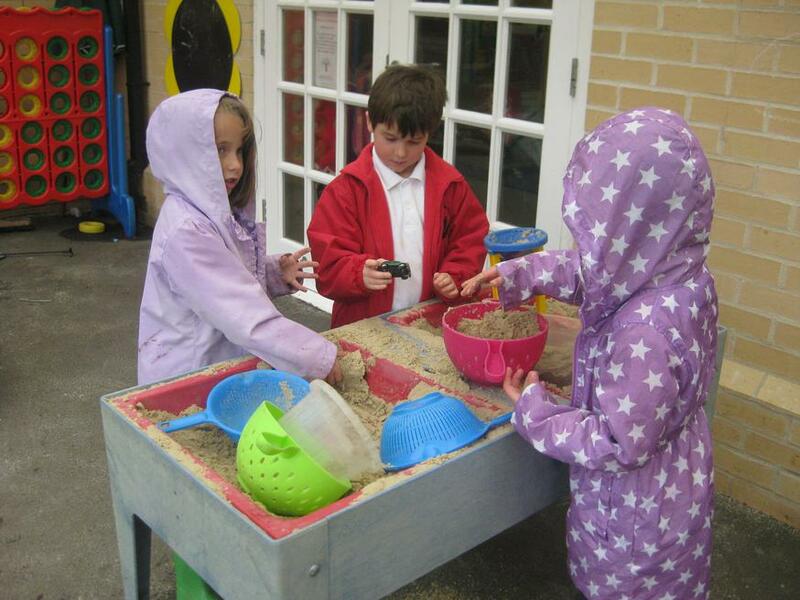 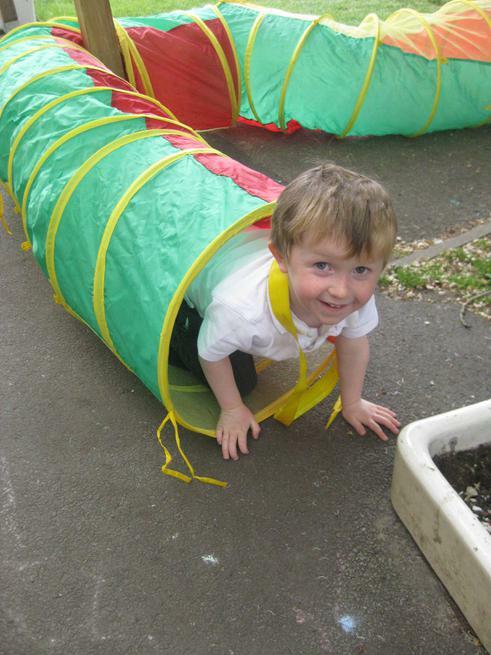 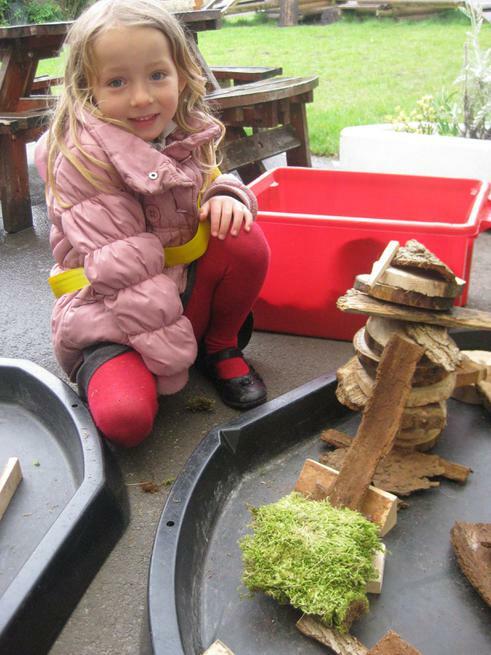 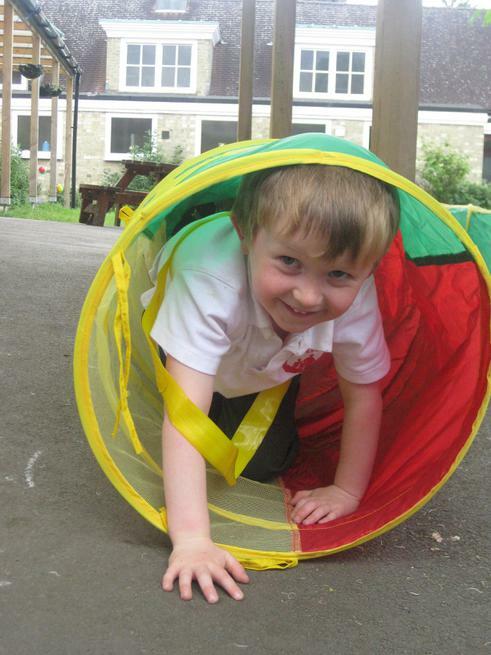 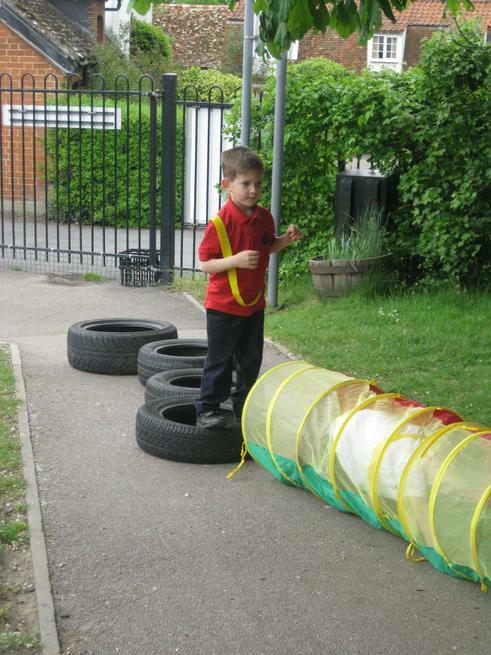 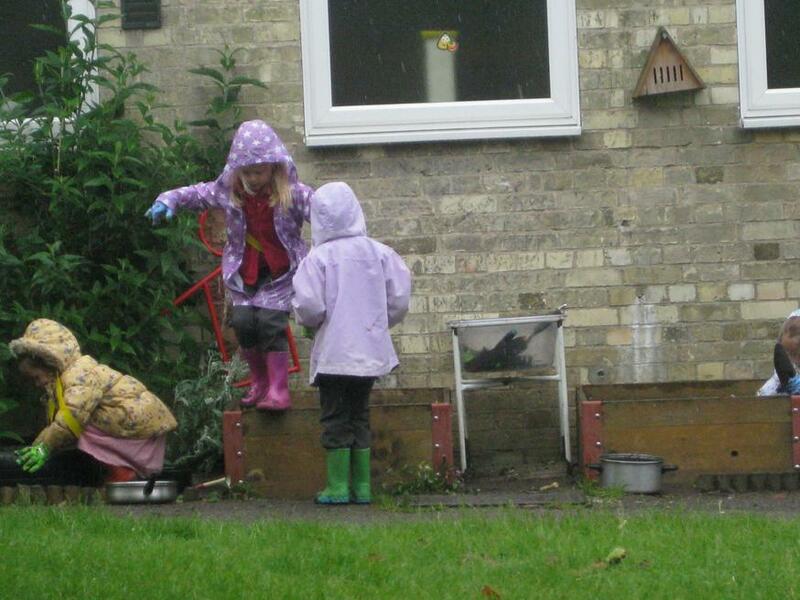 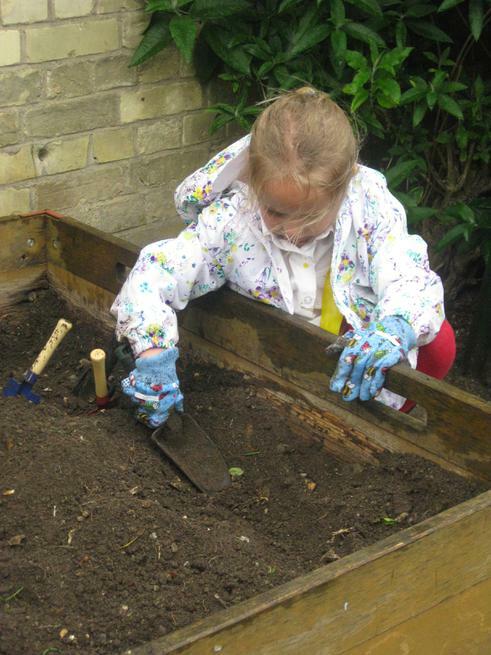 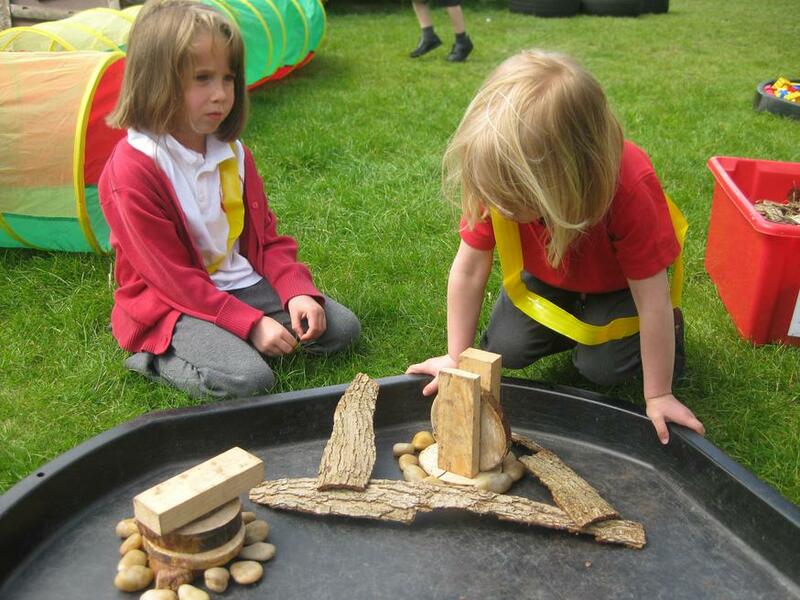 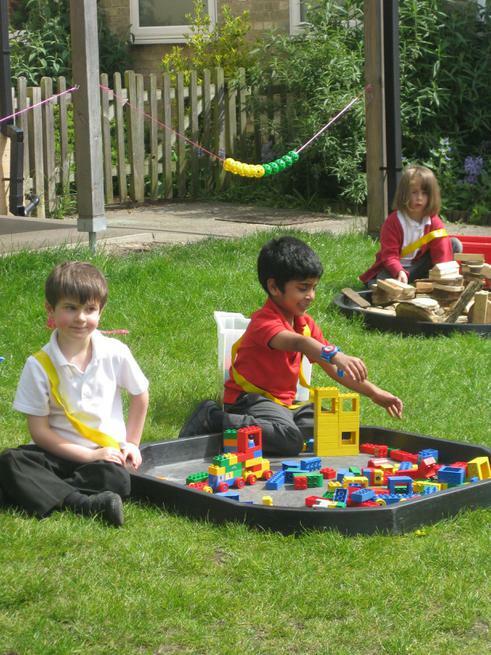 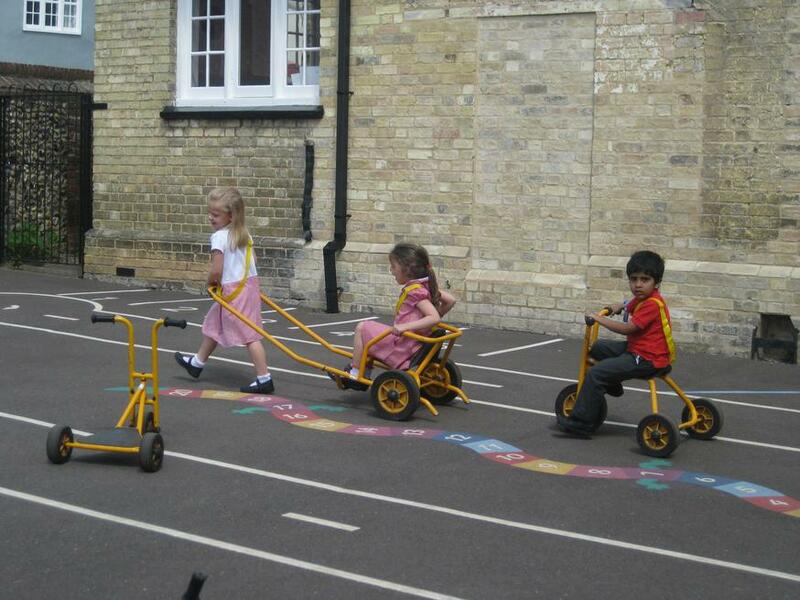 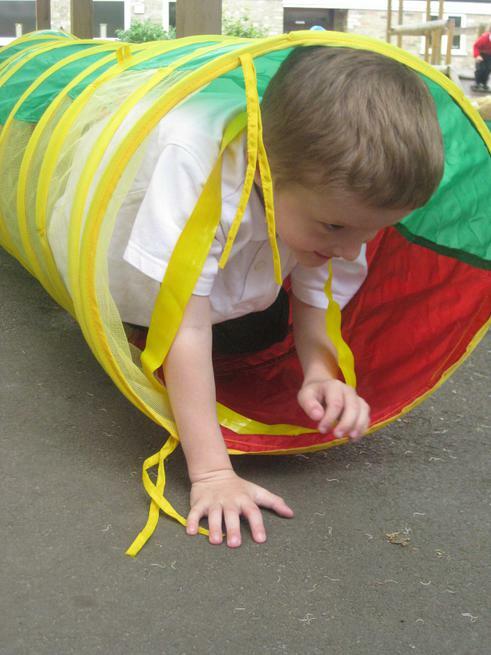 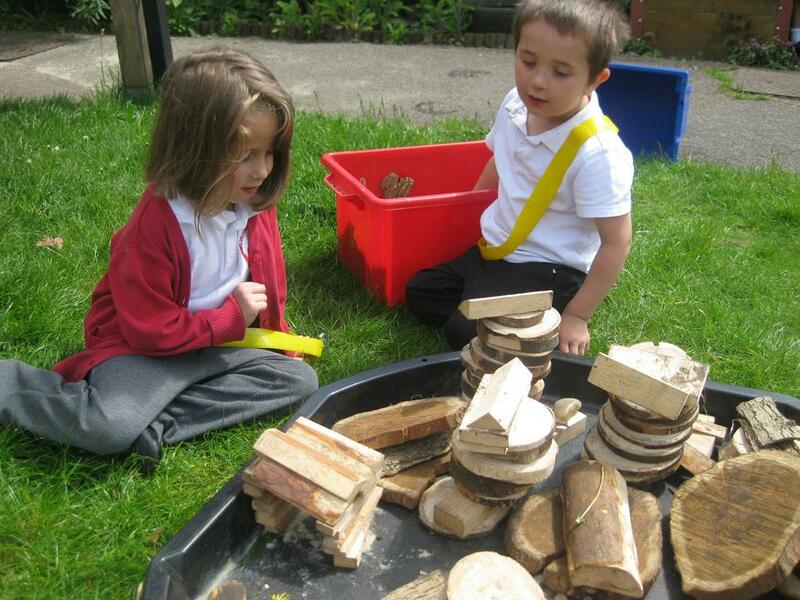 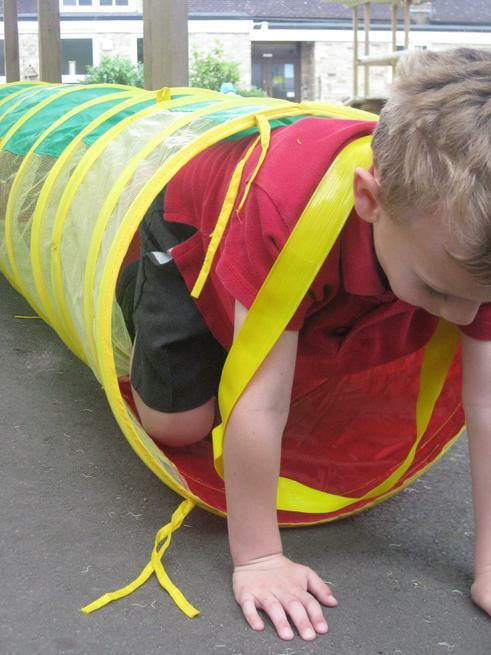 We have had lots of fun outside using some new tunnels to create an obstacle course. 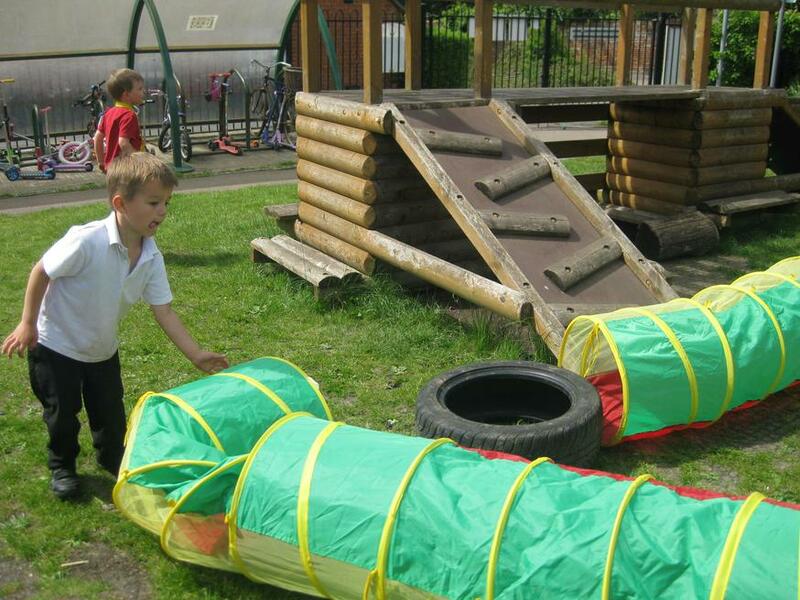 Maybe we could design some fun activities to keep the tigers happy!